Congratulations to Monte Belmonte and the Shea Theater Arts Center for the new lease on the Shea Theater in Turner's Falls! Here's the article from the Greenfield Recorder. Film, not theatre, but: An upcoming film is in search of an extremely talented man, late 20s to early 30s, who could play a young college professor. Shooting days are August 14, 15, 17, 18, mostly in Northampton. This is a paid position for a low budget short film, a sequel to our award-winning short film Anniversary. If you are interested, let me know and I will put you in touch with the filmmakers. Welcome to the new subscribers! Just a reminder that this newsletter is all reader submitted events. If you don't see your event, please submit it! (Click the button below or email me!) Also, there is space for featured events- your event will have top-billing no matter what the date for $5, which helps pay for the costs of running the newsletter. From the article: Hi. My name is Eli Keel. I do community theatre. I grew up in a theatre family. My earliest memories are of falling asleep curled up in a theatre seat, listening to my mom, the director, give notes after a run. Shakespeare's timeless romantic tragedy of young passions caught between feuding families. Young Company draws talented youth ages thirteen to eighteen from throughout the Pioneer Valley. The group of young actors works intensively for a period of two weeks with a team of directors, coaches, and mentors to perform a full-length Shakespeare play. 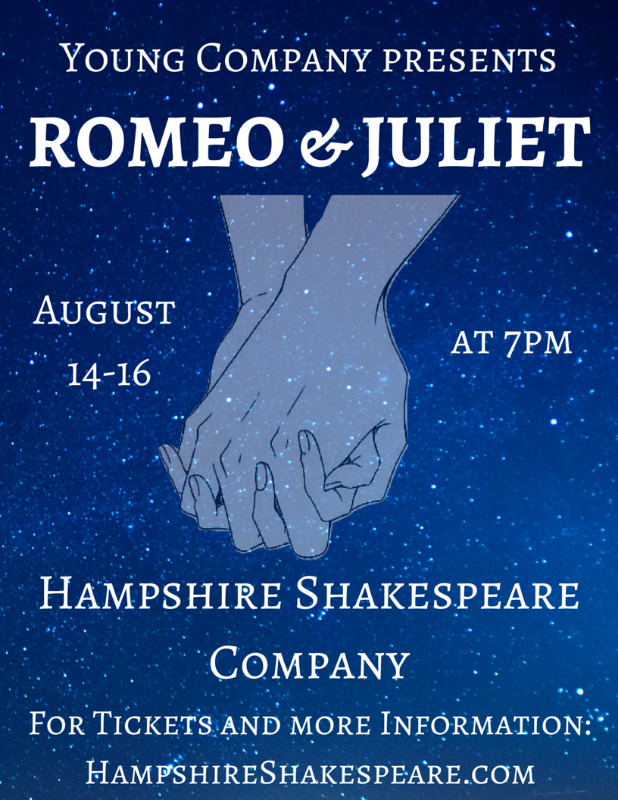 This production of Romeo & Juliet, directed by Hannah Simms, will focus on the relationships and tension between the adults and young people. Tickets are available online and also available at the box office starting approximately 1 hour before each performance. Tickets may also be purchased at Broadside Bookshop in Northampton and Amherst Books. For more information, visit the website, Facebook page, or send an email. 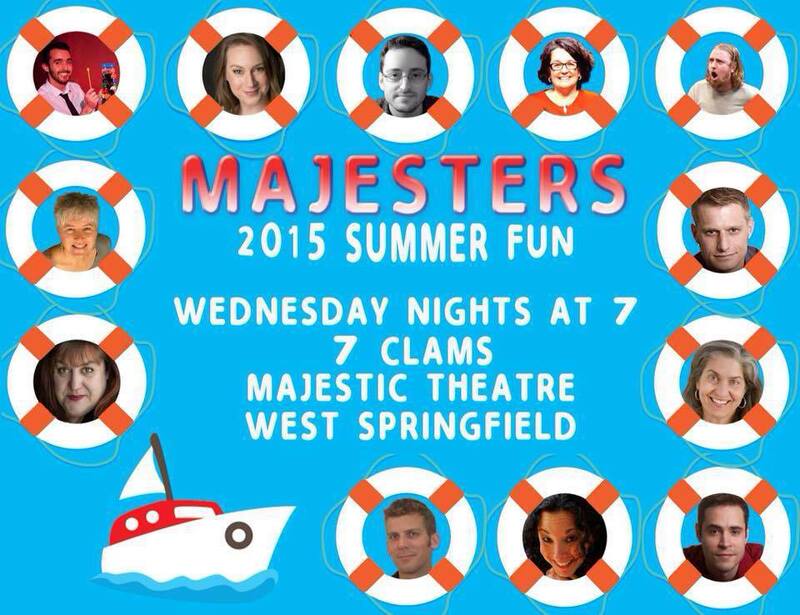 Improv with the Majesters is the new Wednesday night tradition during Majestic summers! Our own troupe of improvisational comics take suggestions and inspiration from the audience each night to create hilarious scenes on the spot. They play improvised games like you've seen on "Whose Line Is It Anyway?" And then in the second act, they create a fully-formed musical on the spot. It's a fun evening full of surprise and antic comedy! Every Wednesday is a brand new experience, so come back week after week for a new show each time! 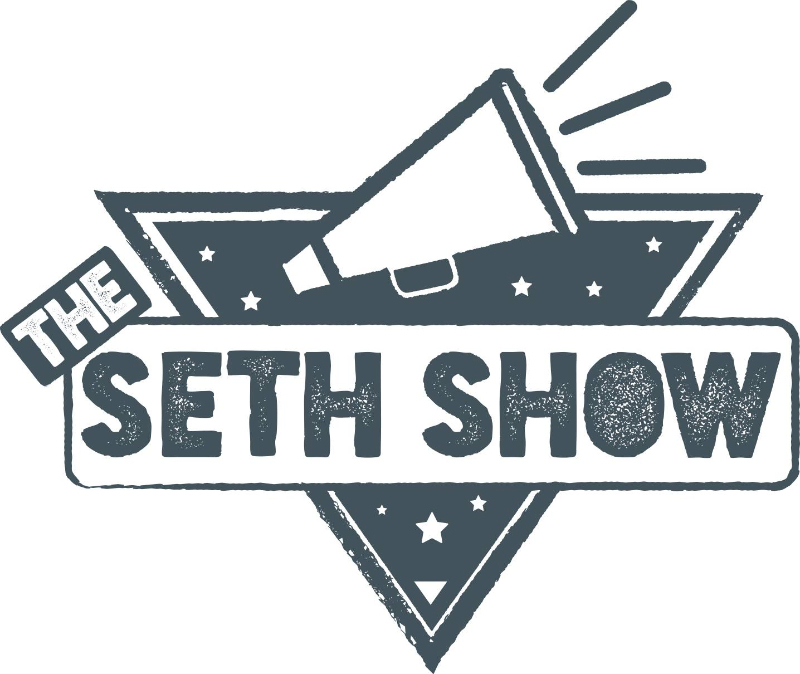 Come celebrate the continued weirdness of The Seth Show. This time around the show will be on the first Tuesday of every month for nine months and there's a theme: A Year to Live. We're having a party to ramp up the excitement. We'll be creating bucket lists, writing warped eulogies and playing with a ouija board among other mortal themes. Seth Shares Season Passes now available online. $15 at door; students FREE. Free refreshments. Wheelchair-accessible, air-conditioned. Please be prepared to sing a song from the show & read from the script. Rehearsals to begin Monday, August 24. Questions? 413-863-0001 or jcpa@jaduke.com or jthompson@crocker.com. TheatreTruck hosts a Meet-and-Greet for The Pioneer Valley Performing Arts Community! We had a great time last month. It's time for round 2! Please help spread the word and add your company members and colleagues to the guest list! Real Live Theatre is looking to grow our company. We're looking for all types of theatre artists-- actors, directors, choreographers, costume designers, sound designers, lighting designers, set designers, stage managers, playwrights, musicians. Folks of all races, ages, genders, orientations, and life experiences are welcome. Because being a full company member is a committed, long-term relationship depending on consensus and absolute trust, the process of becoming one has three steps: an audition, a probationary period, and participation in a full production process. 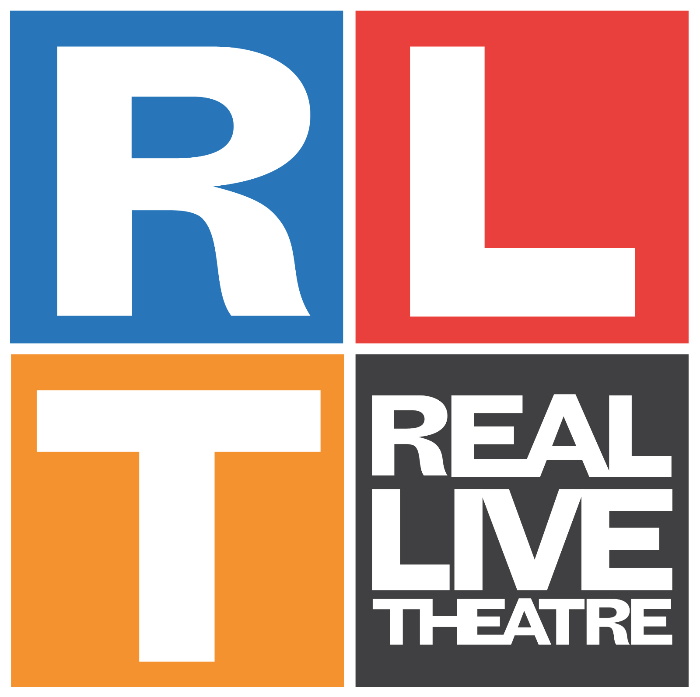 Until invited to become a full company member, theatre artists join RLT as Associate Artists. 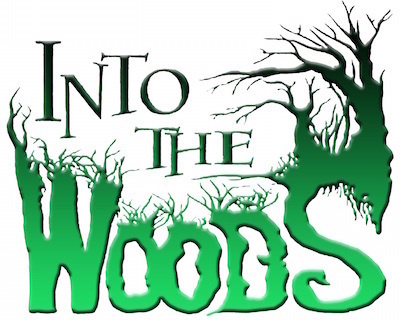 The auditions (for all potential theatre artists) will take place on Sunday, August 30th, from 11:00am -3:00pm at the North Star building at 45 Amherst Rd, Sunderland, MA 01375. For more information, check with website. By August 25, please submit a paragraph of interest and theatrical resume to reallivetheatre@gmail.com. If you are a playwright, please also submit a sample of work. The Comical Mystery Tour is a Franklin County based Murder Mystery Dinner Theater group. We have been performing year round for over 20 years. We do 5 or 6 different shows per year each show lasting approximately 2 months. We are always looking for actors and actresses of various ages. The minimum age is 18 as there is, quite often, flirting in our shows. If you would like to try your hand at improve and breaking the 4th wall while trying to stay with the script, or if you are old hat at this sort of thing, please contact us for an audition and if a part comes up in one of our shows that we feel you would be good for, we will contact you to see if you are free for the shows we have booked. A car and license are necessary as we travel all over MA, mostly Western MA, but depending on the numbers, we will go further. It is a paid gig. It doesn’t pay a lot, but it is more than Community Theater and you get food. You can contact us at (413) 774-9844 or through Facebook. Easthampton High School is seeking a Director for its annual musical production. Candidate must have experience and knowledge in all aspects of stage and production including technical, choreography, set design, and acting. EHS is a division IV school with approximately 500 students in grades 9-12. This is a stipend, not salaried position. In this course, we will navigate the extraordinary, intimate relationship that exists between a director and a performer. We will uncover together what language is most effective for communication, as director toward actor, as actor toward director, and as audience toward practitioner. We will explore ensemble-building through different theatrical traditions, learning the wide variety of techniques that exist with which to create a community of engaged actors who feel joy, trust, and agency in the process. We will stretch our creative muscles in myriad ways, learning to tell stories with our bodies, our breath, our voices, elements of time and space, music, props, and text. Cost for each class is $450. Email reallivetheatre@gmail.com for more info and to reserve a spot!